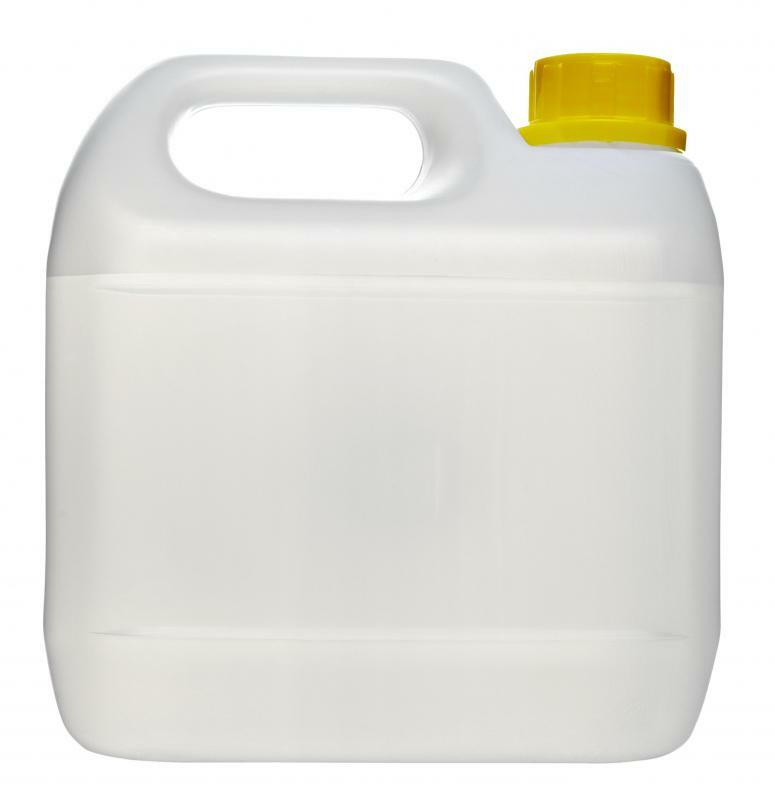 Hypoallergenic laundry detergent can be very effective at removing stains. 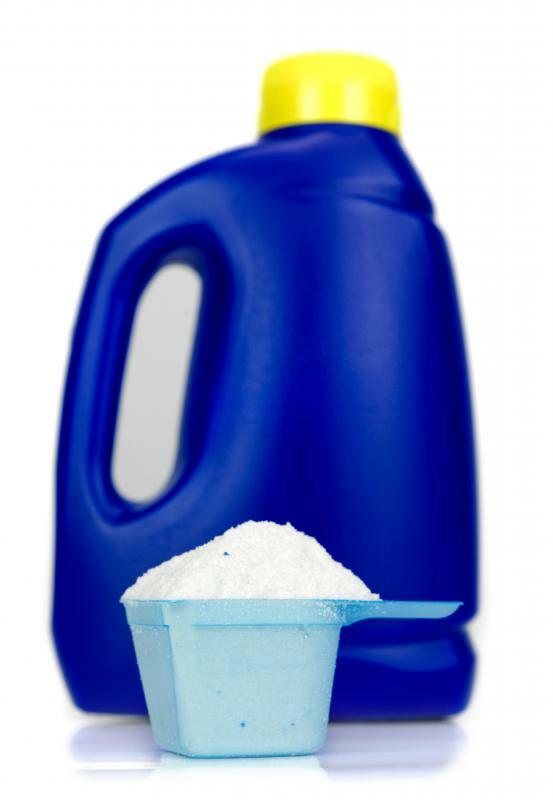 Laundry detergent labeled as safe for babies is generally good for adults with sensitive skin. Some laundry detergents can cause skin reactions. 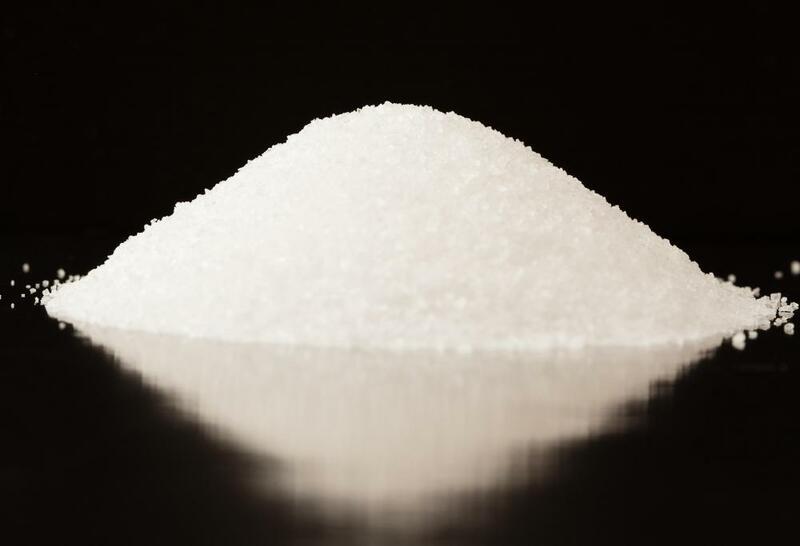 Sodium tripolyphosphate, which is often included in laundry detergent. 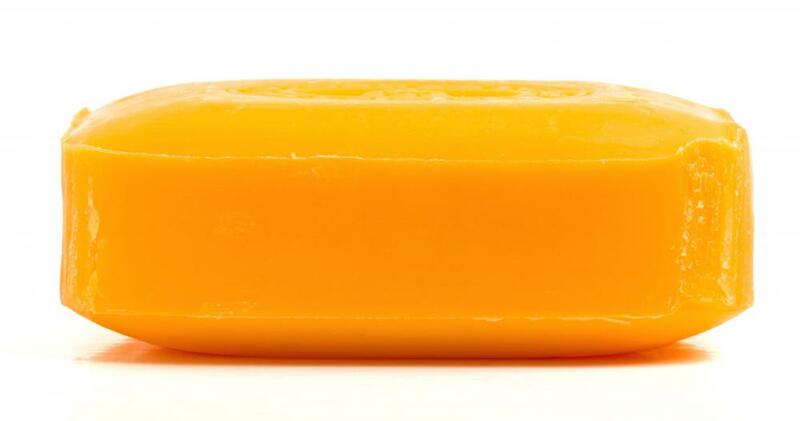 Laundry detergent can be made by grating bar soap. Liquid detergent for sensitive skin. Choosing the best laundry detergent for sensitive skin involves comparing labels and ingredients, considering current brands, and determining which product version is best for you. Considering detergents that claim to be designed for sensitive skin helps, but it’s also important to learn which ingredients irritate your skin. If you’re already loyal to a certain brand, you might check to see if that company also makes a detergent for people with sensitive skin. 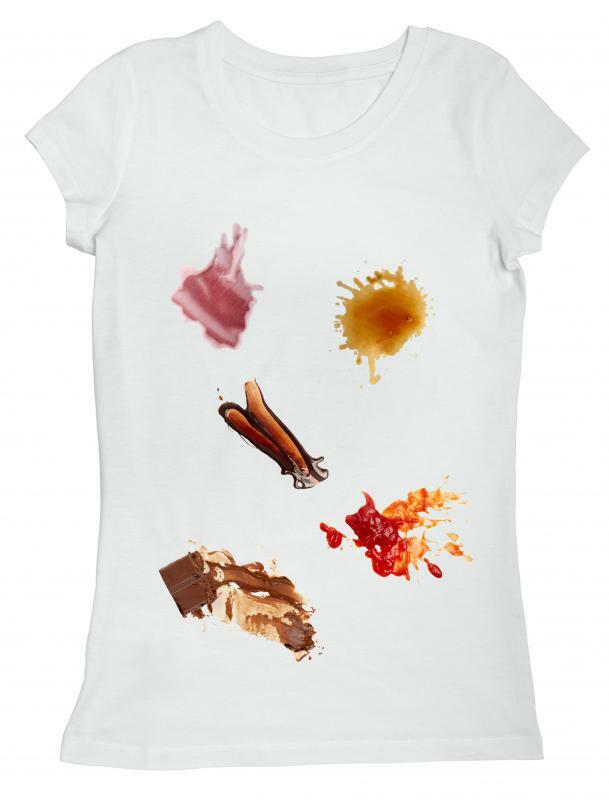 Going further, you should even decide whether liquid or powder versions work best for you, as some powders can fail to completely dissolve, leaving chemicals behind on your clothing. Of course, if all else fails you might consider a DIY detergent. Companies use phrases like “free and clear” and “sensitive skin” to help consumers separate the detergents for sensitive skin from regular products. Some even sell laundry detergent for babies, most of which are considered safe for sensitive skin. Still, it’s worth the extra few minutes to scan the ingredients to make sure the detergent is free of ingredients that can irritate your skin. As a general rule, avoid ingredients that aren’t necessary to get your clothes clean, such as fragrances, bleach, and optical brighteners. Also, you might avoid products that include dyes, chlorine, and surfactants. Another way to choose the best laundry detergent for sensitive skin is to stick with what you know. If your favorite brand makes an alternative, gentle laundry detergent for people with sensitive skin, consider trying it. Some companies even offer guarantees and will refund your money or replace the product with another detergent of your choosing if the product doesn’t live up to its promises. Be sure to look for such guarantees in case the alternative version irritates your skin. To comply with the terms and conditions, you might need to hang on to the receipt, packaging, or both. As you’re shopping, consider the differences between liquid and powder versions. Depending on the brand, these differences might not affect you, but some powder detergents don’t dissolve as well as liquids do. If you choose a powder detergent that claims to be for sensitive skin, but it doesn’t fully dissolve in the wash, you could still experience irritation. Unless you know for sure the powder detergent you’re considering dissolves completely, it might be best to play it safe with a liquid version. Some people might find it impossible to find a laundry detergent gentle enough for their sensitive skin. If you have this problem, you might consider alternatives to commercial products, such as making your own detergent. Some experts suggest doing laundry with cleaners that you already know don’t irritate your skin, such as shampoo and shavings of bar soap. Others suggest alternatives to harsh chemicals, such as whitening clothes with vinegar, lemon, or baking soda instead of bleach. Fortunately, there are many websites and guidebooks available for figuring out the best combination of ingredients for DIY detergent. Should You Wash Clothes inside out? How Do I Choose the Best HE Laundry Detergent? 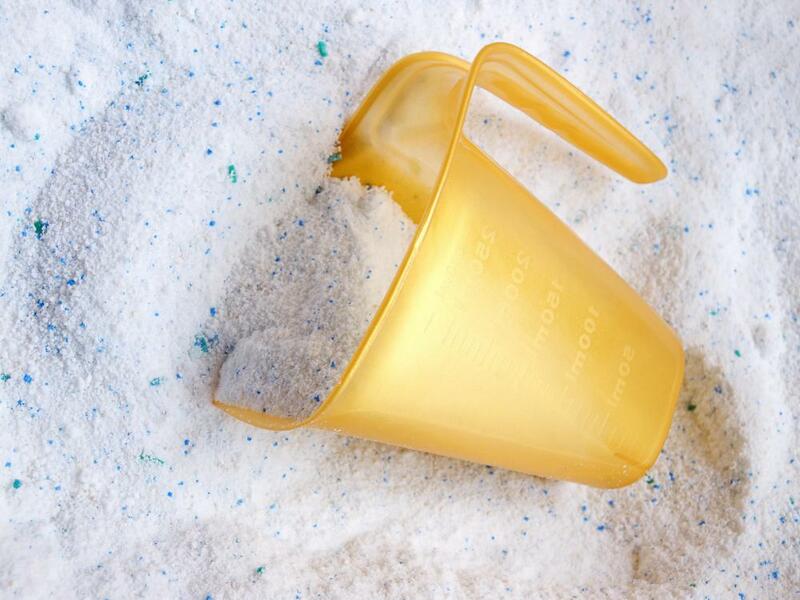 How Do I Choose the Best Detergent Powder? How Do I Choose the Best Shampoo for Sensitive Skin? What Are the Best Tips for Shaving with Sensitive Skin? How do I Choose the Best Baby Laundry Detergent? The "free and clear" designation on the label is usually a pretty good indicator. My husband is very sensitive to laundry detergent, so we always buy the "free and clear" kind. It doesn't have to be the most expensive kind, either. Any detergent that doesn't have colors or perfumes in it works for us. My husband broke out in hives after we used a new laundry detergent, so we've been using the free and clear kind ever since. Most brands have a free and clear version, so it's usually pretty easy to find. The packaging is usually all white, too, so it stands out.